Standing water around the floor, near fixtures like the dishwasher or toilet. Dirty looking water resurfacing back out of the drain. Sinks or toilets bubbling while in use. Kitchen waste from the garbage disposal resurfacing from the drain in other areas of your house. Drains not draining fast enough. Sewage coming out from the ground in your back or front yard. The main cause of plumber San Diego sewer line failure is the decaying of the concrete, clay or iron pipes. Many things can cause the decay including breaks, cracks, or offsets. Most people have heard of home settling, however this does not exclude outdoor plumbing. The vast majority of concrete pipes are installed in sections, if one section has settled or gotten lower than one of the other sections of concrete pipe, your sewer line will most likely create a dam, causing solid materials to get caught in it. A great way to help prevent sewer line back up is to install a water softener system in your Orange County or San Diego home. 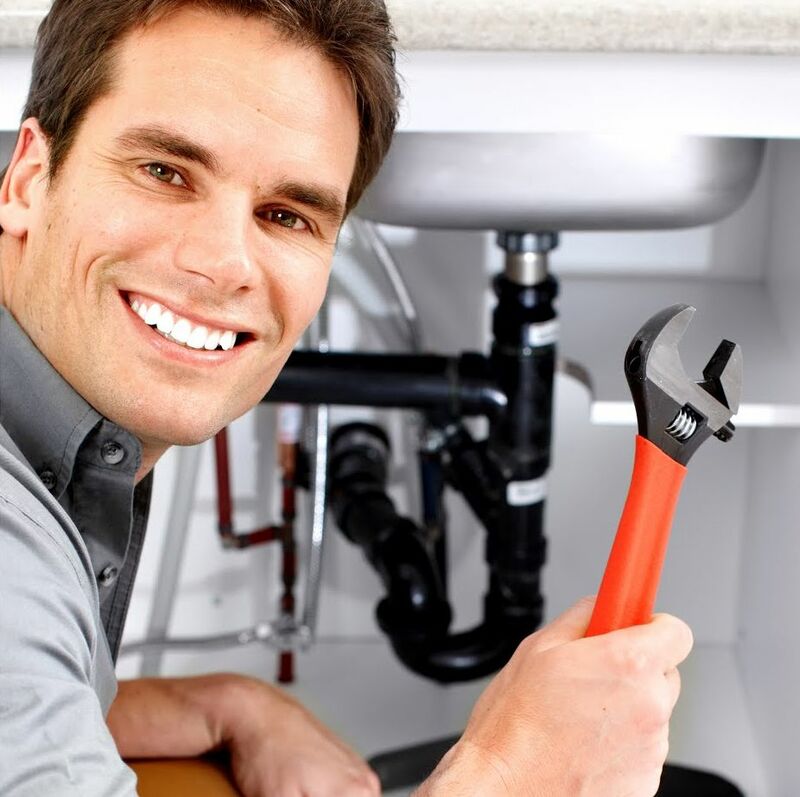 If you would like to read more information about sewer line repair and finding a reliable San Diego plumber visit Go Green Drains & Plumbing!